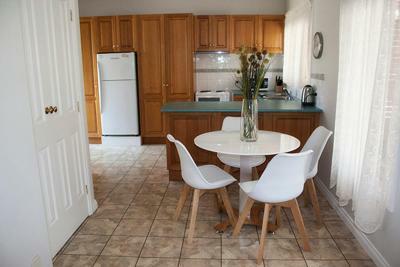 Lock in a great price for Wypinga B&B - Pet Friendly – rated 9.6 by recent guests! I thoroughly enjoyed my stay at Wypinga. My dog was welcomed and well accommodated. Our dogs were as well looked after as we were. Glenys was great. Was quiet, clean and just a joy to have a few days getaway here. Our dog loved it and also had a great time here he had plenty of space to run around in a secure area. 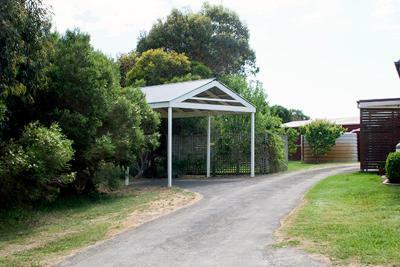 This is a great place to stay in Warrnambool. We visited with our dog and she had a great time in the backyard meeting the owners. Beautiful apartment with great facilities, and close to shops and restaurants. Quiet and peaceful. Wypinga B&B - Pet Friendly This rating is a reflection of how the property compares to the industry standard when it comes to price, facilities and services available. It's based on a self-evaluation by the property. Use this rating to help choose your stay! 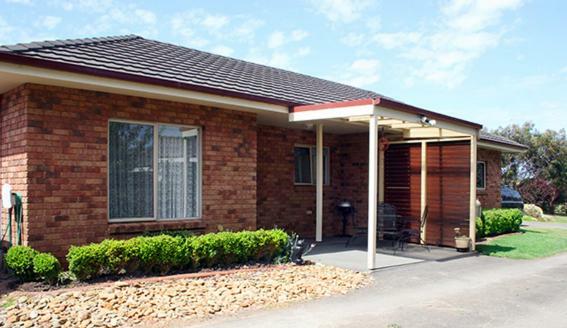 Located in Warrnambool, 3.8 miles from Lighthouse Theatre Warrnambool and 5 miles from Warrnambool River Cruises, Wypinga B&B - Pet Friendly has air-conditioned accommodations with a patio and free WiFi. This bed and breakfast provides barbecue facilities. This bed and breakfast comes with a seating area, a flat-screen TV, a Blu-ray player and a kitchen with an oven. There's a bathroom with free toiletries. Wypinga B&B - Pet Friendly has a playground. 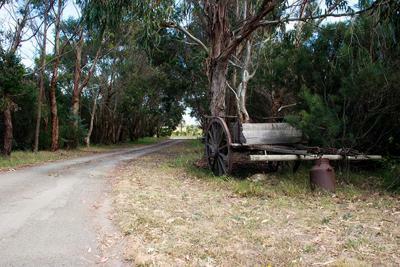 This property is also rated for the best value in Warrnambool! Guests are getting more for their money when compared to other properties in this city. When would you like to stay at Wypinga B&B - Pet Friendly? 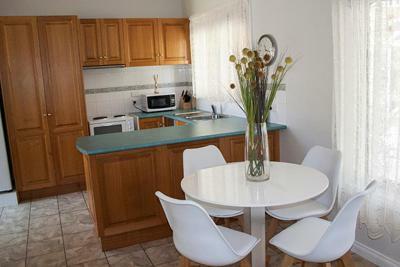 This double room has a stovetop, air conditioning and private entrance. House Rules Wypinga B&B - Pet Friendly takes special requests – add in the next step! Food provisions were plentiful although a little ordinary for the price range. I would have appreciated some coffee grinds / grinder and a plunger as well as leaf tea. ** Fresh strawberries from the garden were an extra special treat.